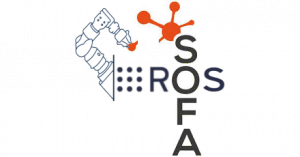 The ROS Connector Plugin is enabling a bi-directional communication between the SOFA framework and the open-source robotics middleware ROS (Robot Operating System). 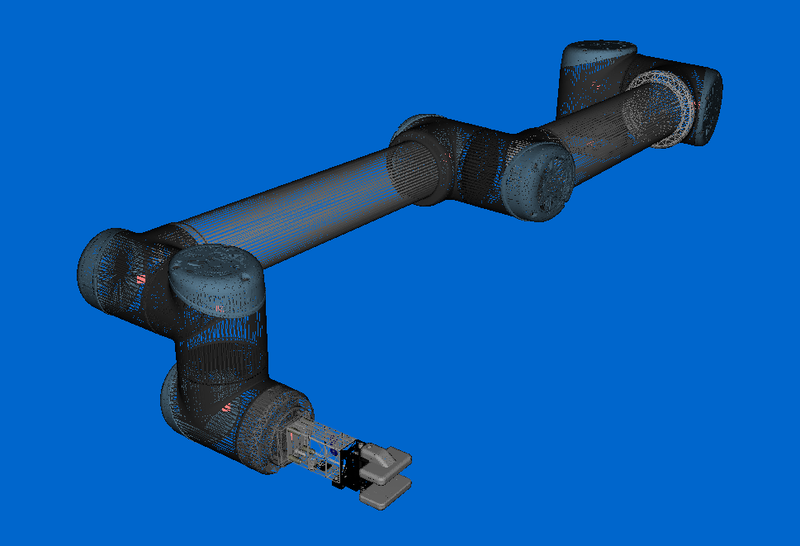 It allows the usage of SOFA-based simulations in combination with ROS-enabled software frameworks. The plugin runs in a dedicated background thread to avoid problems related to the asynchronous nature of ROS’ communication pattern. The implementation of the plugin is done in C++, with its only dependency besides ROS being the Boost library suite. 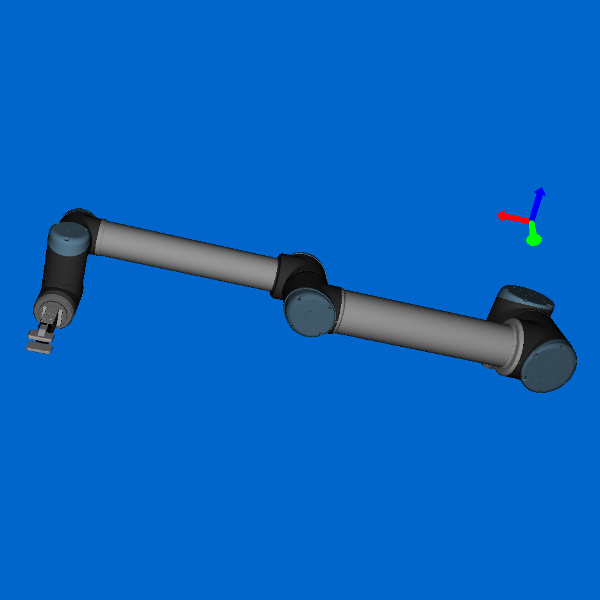 It illustrates well the potential of the use of SOFA for robotics applications.